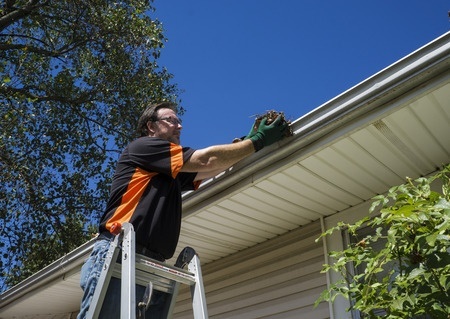 Cleaning your gutters is hands down one of the most tedious chores there is. You have to lug the ladder out of the shed or from under that pile of holiday lights in the garage. Then you’ve got to set it up, climb, remove two handfuls of leaves, climb down, shift the ladder over two inches, and repeat around the perimeter of your house. And let’s be honest, you don’t start the process until just after the first frost, so the ladder’s going to be slipping all over the place and your fingers will be freezing. It’s not a nice way to spend an afternoon. So why doesn’t everyone just use gutter guards? 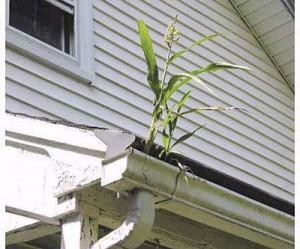 The short answer is because gutter guards are not foolproof and all gutter guards work a little differently. Not all gutters are created equal, so here’s a short guide to figure out if guards will work at your home, and if so which type to invest in. There are six basic types of guard: mesh, reverse curve, non-gutter covers, bottlebrush, nylon, and foam. Mesh guards are pretty self-explanatory. They’re a mesh wire covering that connects to the roof and allows water to fall into the gutters while catching debris on top. Reverse curve guards direct water into the gutters and leaves down toward the ground. Non-gutter covers actually take the place of gutters and add a set of thin louvers to take rain away from your roof. Bottlebrush covers half bristles that stick out, catching debris a few inches from the surface of the gutters and allowing water to trickle through. Nylon guards attach directly to the gutters and are hardy enough to withstand large quantities of ice and snow. Foam guards are similar to nylon, but made of foam. 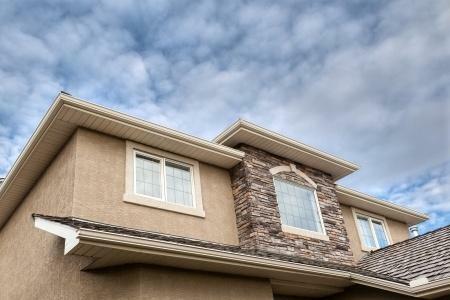 Take a look at the weather conditions your gutters need to withstand, as well as the slope of your roof before investing in guards. 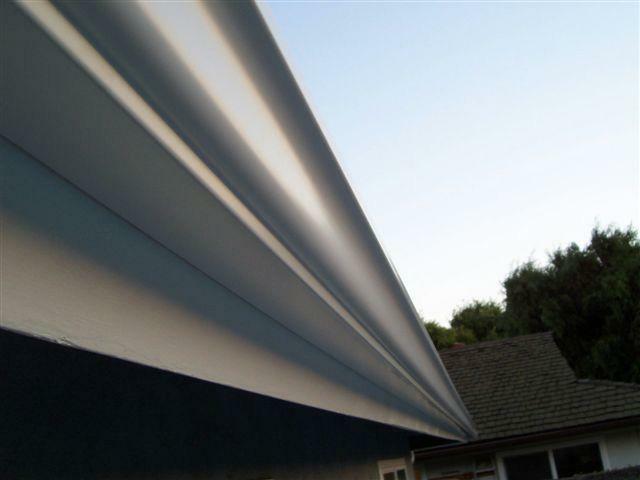 And for all of your gutter needs, contact Bell Seamless Gutter!